The above rates are based on single/double occupancy. Additional taxes may apply. The above rates are based on single/double occupancy. 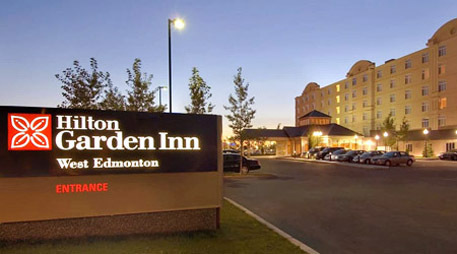 WDDC is proud to offer two hotel options for your convenience while attending the WDDC Open House and Tradeshow. Start your day early with the WDDC Pancake breakfast and door prizes during the day. 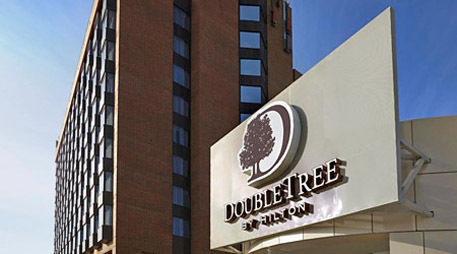 Finally, join us for the evening banquet at the DoubleTree by Hilton Hotel.